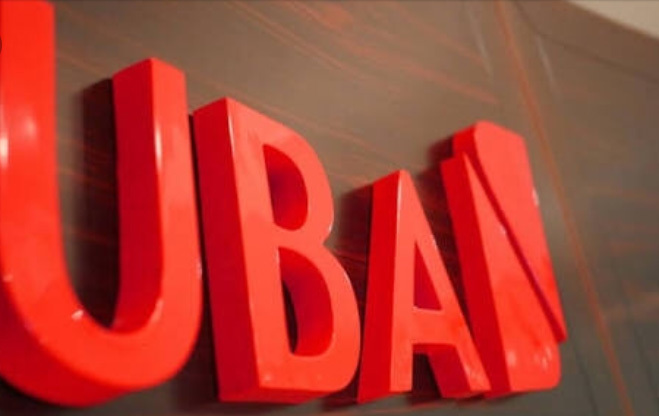 United Bank for Africa (UBA) Plc has announced that N90 million is expected to be won by 60 of its loyal customers in the remaining three quarters of the year on the platform of its ongoing UBA wise savers promo. The company made the announcement following a ceremony which saw 20 loyal customers rewarded with N1,500,000 each, in the first edition of the quarterly promo held at the bank’s headquarters in Lagos on Tuesday. UBA’s group executive, digital and consumer banking, Anant Rao, said the reward was tapered to customers who save consistently so as to promote the financial inclusion initiatives of the bank. Rao while addressing participants at the event, said the promo was launched as part of the bank’s initiatives towards prioritising customers. At the event, a total of N30,000,000 was won by the 20 lucky customers who were selected following a draw that was witnessed by key regulatory officials including representatives of the National Lottery Regulatory Commission, (NLRC); Lagos State Lottery, Board, (LSLB) Consumer Protection Council (CPC) as well as members of the media. To qualify for the draws, the bank said its new and existing customers are expected to save at least N10,000 each month for three consecutive months, or N30,000 for 90 days in the promo, which will run for the rest of the year. When contacted on the phone, one of the 20 lucky winners; Nnadumije, Ebube Dawn, excitedly expressed gratitude to the bank and said he was happy to be a customer of the bank. He thanked the bank, and said the move was thoughtful and will help to enrich customers especially during these trying economic times.